In her Los Angeles studio, Shelley handcrafts our nostalgic crystal necklace, combining burnished brass with a bronze and silver overlay and brilliant crystals. Our necklace features a crystal accented chain fringe suspended from a crystal embellished, three-dimensional hand. Shelley considers herself to be a historian of jewelry as well as a designer which inspired the intricate details in our crystal necklace. 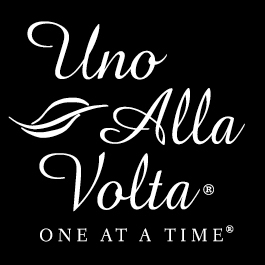 Each piece is masterfully crafted, uno alla volta, from the heart and hands of the artisan; no two are exactly alike. Necklace measures approx. 25.5in. long with a 4in. extender. Pendant measures approx. 6.5in.